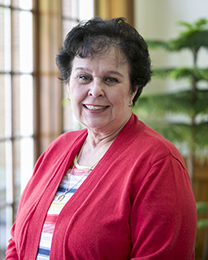 Alice Bullington serves as an administrative assistant for the Beeson Law Library. She joined the staff in 1983. Bullington earned her B.S. from the University of South Alabama in 1977.